When I discovered the crafty world a few years ago, I learned the art of lettering. I couldn’t believe it! Was pretty lettering something that I could actually achieve? I thought I had to improve my handwriting immediately and then I would be amazing at lettering. 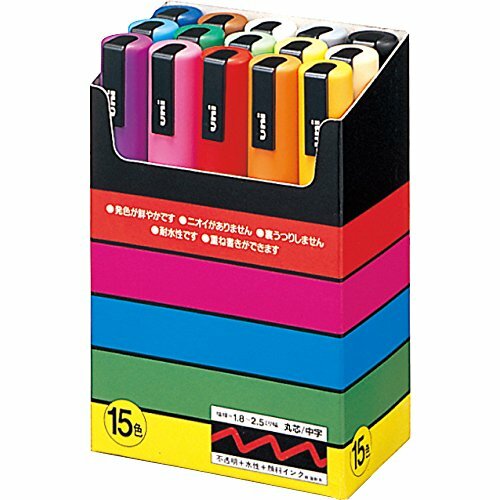 That’s not necessary, but it certainly made learning Lettering much easier. Lettering and online workshops have seen a surge in popularity over the last few years. With more talented letterers deciding to become teachers and share their skills, there are so many incredible online classes you can take to learn about ANYTHING! 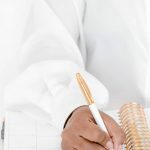 Today, I’m very excited today to share some fabulous online courses available for lovers of all things letter related. There are a few courses in here that I’ve shared before on the blog (since I’ve taken my fair share) but they’re beautiful, they’re worth sharing again. Fo’ Sure. 1. Waterbrush Lettering with Brit&Co. 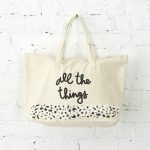 With a pen tool and a wildly popular lettering style, Nicole’s class teaches you how to master this style for yourself. 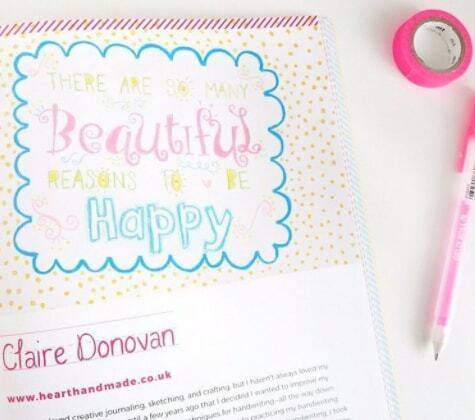 Sketch and lay out a design, blend colours and create unique hand-lettered quotes like you see on Instagram! How gorgeous is this photography? That alone was enough to sell me the class. Seriously. I’m a sucker for cute things and a good sales pitch. 2. Fauxligraphy with Brit & Co.
Master calligraphy without the ink or nibs! With just a Sharpie , you’ll learn how to turn everyday handwriting into elegant calligraphy. In Alyssa’s class, you’ll learn the basic strokes to complete the alphabet. She’ll then teach you how to connect letters to make words and phrases. Finally, you’ll sketch out a design that you can transfer to various surfaces. You’ll walk away from Alyssa’s class with a reviving DIY coffee mug and a unique lettering style. This is the first lettering skill I ever developed, and I am so happy I did. You can adapt it to any script style. 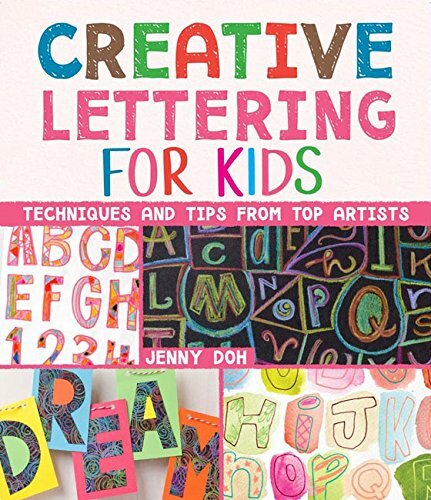 It’s perfect for aspiring letterers. Also perfect for folks who have learned basic skills and wanted to learn how to fake a Calligraphy skill for Christmas Cards. Learn and understand the importance of the fundamental knowledge of hand lettering . Discover how designer, Andrea Campos, taught herself hand lettering. She answers the questions she had when she started and how she launched her project, Type_Stuff. In this 50 minute class, you will learn the most basic techniques and tips every hand letterer should know. If you’ve ever wondered how to even start with hand lettering, this class will answer your questions. Take the first step to starting a side project and creating the first piece for it. By the end of this class you’ll have set up the foundations for a strong understanding of hand lettering. This class is PERFECT for you if you want to develop a solid foundation upon which to build your mad lettering skills. Seriously. 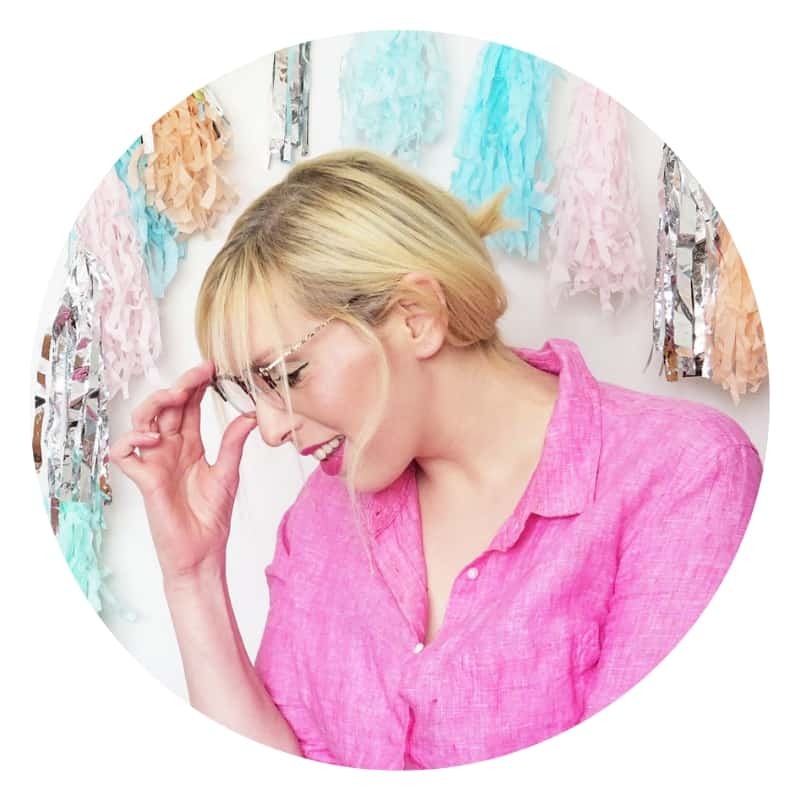 I LOVE Skillshare so much; you can register for as many classes as you want and you can in 60 days for FREE! 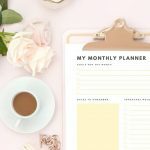 I’ve managed to take 10 Classes in the last week alone (they were short and I work from home), and I try to practice and implement a lesson each day. 4.Intro To Chalk Lettering With Lily & Val and Brit & Co.
How to choose lettering styles and design principles for your layout. Draw in sans-serif, serif and script letters. How to add embellishments, flourishes and dimension to your design. In this class, you’ll learn how to create letters, phrases and designs with professional chalkboard artist Valerie McKeehan. While practising on this no-pressure medium (because everything erases! ), you’ll learn how to plan your design, draw phrases in various lettering styles and add embellishments and dimension to your design. You’ll walk away from the class equipped with a new set of skills to create your own style of chalkboard art for your home, office or upcoming wedding. This class is next on my list. Out of all the lettering, I’m a smudge making machine with chalk letters! Unless of course, I’m using the UniPosca markers. ✍ Take your calligraphy skills from amateur to pro. Learn the basics of upper and lower case letters, numbers, and phrases. 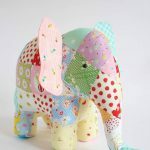 You’ll walk away with the skills and confidence to make your own custom greeting cards and more! Click here to get all three of the Brit Co Classes mentioned above, as a bundle and save money. Write letters in four styles: script, serif, sans serif, and double-monoline. Tweak letters by changing the shape and strokes and adding embellishments. Use Brittany’s recommendations to pair complementary lettering styles together. Explore how designer Martina Flor uses her handwriting to create a piece of Script Lettering. 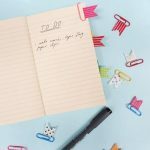 In this 60-minute class, you will learn her step-by-step process for transforming spontaneous handwriting into a lettering piece. It is tailored for designers, illustrators, and everyone who wants to improve their set of skills for creating lettering. No prior knowledge or experience required! The script is my favourite style of lettering; I use it in all of the faux-ligraphy I love to create. It’s mostly greetings cards for my granny, but she loves them, so it is absolutely worth it! By the end, you’ll create your own hand-lettered illustration inspired by your favourite animal. This class and project is perfect for beginners seeking a fun project as well as intermediate and advanced students looking to deep-dive into a sketching challenge. I have taken one of Mary Kate’s classes before, and it was incredible. From retraining my handwriting in 2012 after an injury that damaged nerves in my neck, to being asked to contribute to a Lettering book in 2016! Style a phrase you love. Share it forever. Count us among the thousands transforming our handwriting into artful drawings. 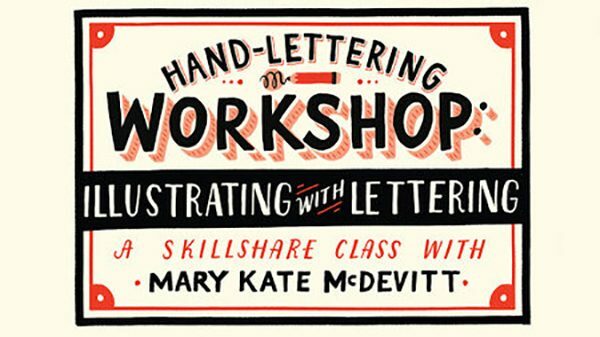 In this 2-hour class, the talented Mary Kate McDevitt reveals the first steps of hand-lettering and inspires us to concept, design, and letter words for any use. Plus, the impressive class project gallery speaks volumes for her clear guidance on common missteps, conceptual illustration, and digitization. We’re sharpening our pencils. Find a quote, title, or phrase that speaks to you. Develop an illustrative concept that matches its mood and tone. Using your favourite drawing materials, create a hand-letter sketch that’s meaningful, lasting, and inspiring. Researching and Brainstorming. Research and brainstorm ideas for your hand-lettered phrase, as well as different possible applications. Sketching. Sketch out concepts that fit your idea. Exploring Styles. Develop a clear concept and explore styles appropriate to the application—all while keeping your style. Finalizing. Finalize a drawing that is ready to scan. I don’t know if you read above, but I have indeed taken this class. From retraining my handwriting in 2012 after an injury damaged nerves in my neck, to being asked to contribute to a Lettering book in 2016! Honestly, I owe it all to The First Steps Of Hand Lettering. 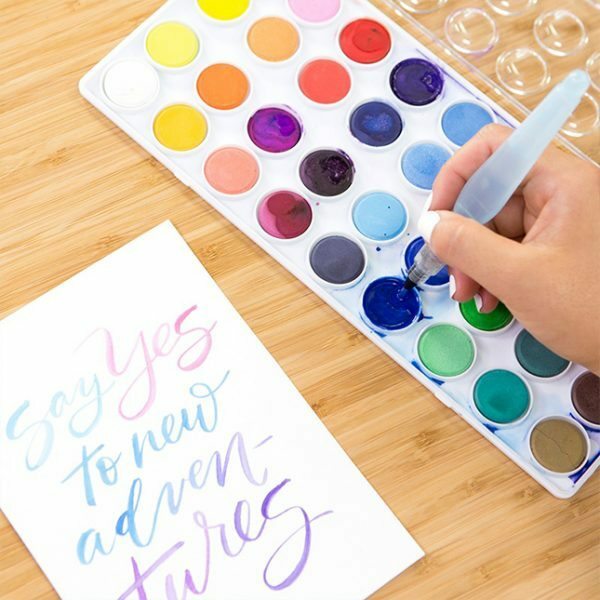 Follow along with designer and illustrator Jenn Coyle of Hello Brio as she vectorizes watercolour brush calligraphy. Knowing how to vectorize your watercolour art is a crucial skill so your work can be scaled to any size imaginable without becoming pixellated or losing quality. If you already know how to the letter with watercolours but aren’t sure how to digitise it sign up today and start learning! All of the above classes are from Skillshare where you can have one month for free!! So you can take them all and have brand new learned skills in just a few hours. I love Skillshare and have been taking classes with them since before it became a subscription site a few years ago. They’re an awesome service to start learning lettering skills. What was the last online class you took? Do you appreciate the art of hand lettering enough to take a class or do you use online tutes only? This is so great! i’ve been trying to learn lettering more and it definitely takes practice! Such a great round-up. Been trying to improve mine!